Part of the work here at Wool n’ Spinning was for me to be able to realise a dream I’ve had for a long time to launch online workshop content. My vision has always been to provide PDF documents with content and photographs to explore a topic in more detail, then provide a forum to be able to do that as a group.We have the forum now, on the Slack channel. Now we just need to the Workshops! 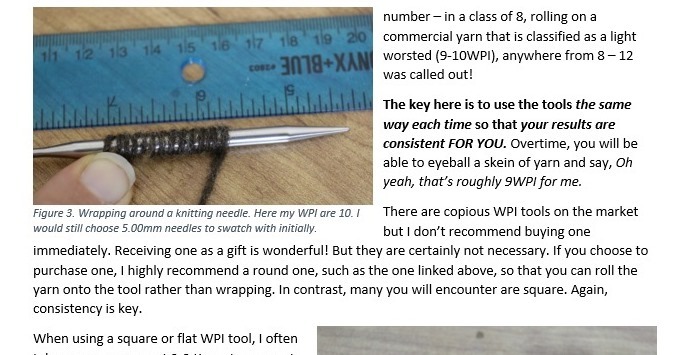 Welcome to the Workshop series from Wool n’ Spinning. This is a special Patreon tier that brings you into the inner fold of teaching and learning. Overtime, you will be able to drive the content by providing input about what worked well, revisions you’d like to see and topics for the future to explore. 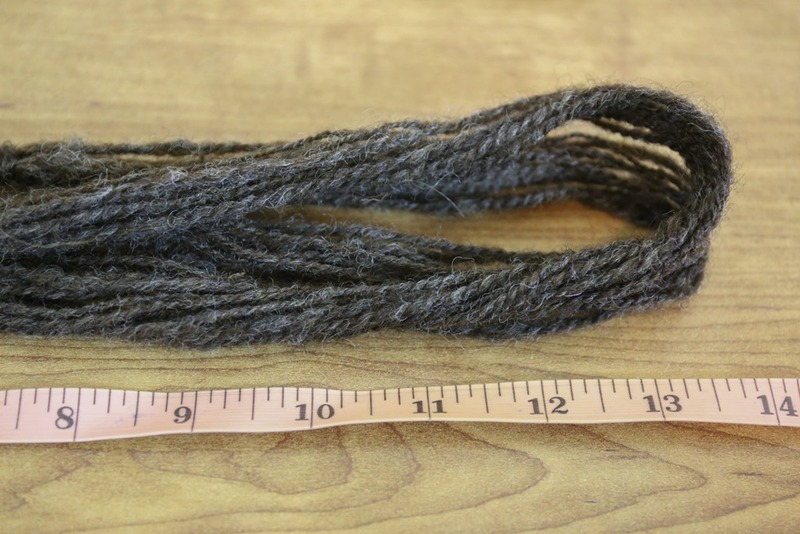 The goal, along with participating in greater community with one another in a private Slack channel and a thread on Ravelry, will be to learn aspects of our craft in greater detail. Workshops will be offered over 1-3 month stints, depending on the topic. Sometimes content takes time to work through, particularly homework, and it’s important to give enough time for the group to learn, spin and reflect on our learning. Each time a new series is offered, new Patreon participants will be invited to join. This will continuously grow the community in a sustainable way but at particular entry points that make sense to the work we are doing. It can be difficult to catch someone up at the 3-month mark of a larger workshop! Of note, you are able to de-register at any time throughout the experience – Patreon will allow you to cancel your subscription and the only consequence is not receiving the rest of that particular Workshop Series material. Follow along from the sidelines as a learning opportunity for later to increase your knowledge and as wanted, participate in the discussion threads. Please don’t hesitate to ask questions and find out more about this opportunity! Thanks everyone!